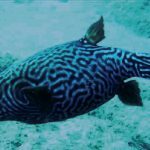 Home / Conservation / Lionfish in the Mediterranean? Here we go again! P. miles, a wonderful fish in its native habitat. 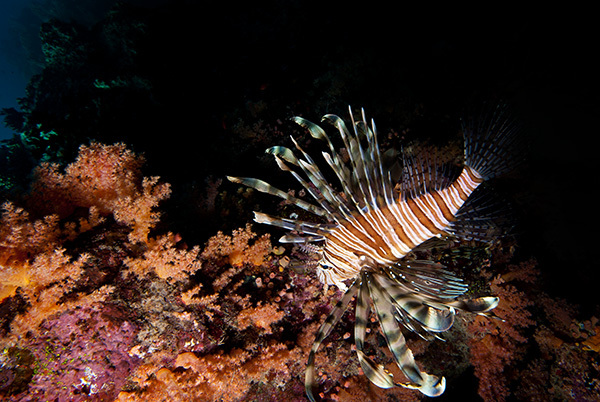 They recent media coverage has been prompted by a report from the IUCN which states that confirmed sightings of P. miles have been made off Turkey and Cyprus Scientific modelling has suggested that a Lionfish ‘invasion’ of the Mediterranean is unlikely due to a lack of connectivity (currents, topography etc…) between potentially suitable habitats. 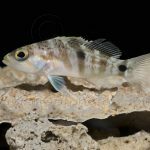 Personally, I’m not sure if this is true; we’ve already seen lionfish behavior change within a few generations in areas where they are hunted. 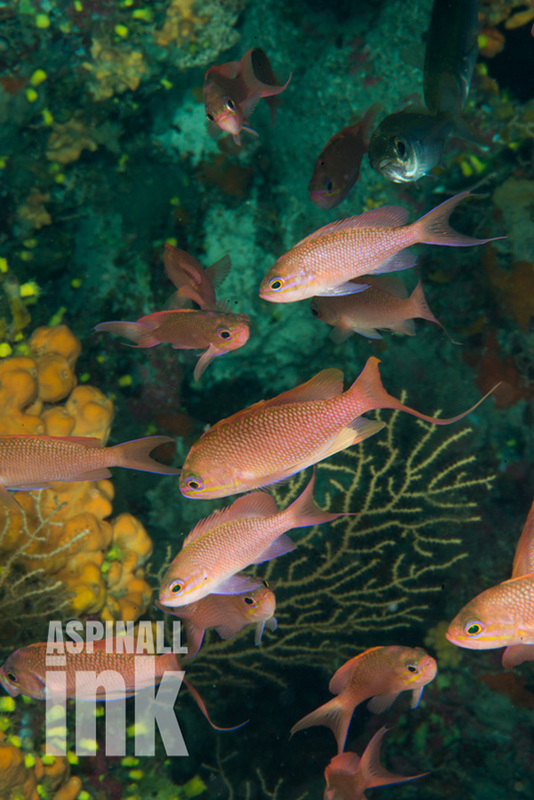 Could their behavior change enough to allow for more successful dispersal? 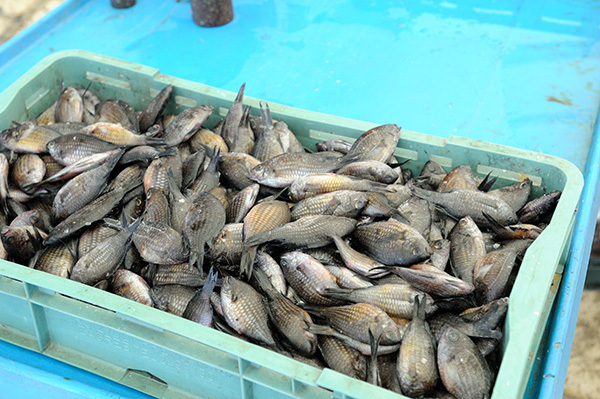 Damsel fish in a Mediterranean fish market. Where might the introduction points be? There are clearly two candidates, and the most obvious suspect is the Suez Canal, which links the Med to the Red Sea, a natural habitat for Pterois miles. 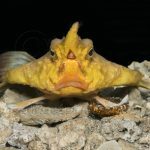 In this matter, the Red Sea has ‘form’ as they say in East End Gangster movies – there are quite a few Lessepian species already, a quick gander at Wikipedia lists a fair few from across the taxa that have made the journey to the Med (this appears to be the commonest direction of flow). I should add that Ferdinand de Lesseps was the engineer in charge of the Suez Canal’s construction. The other potential introduction source is release, either intended or accidental, from aquaria. 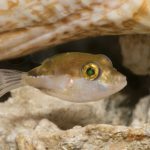 We know this has happened at least once, and we might consider multiple aquarium introductions across the region as well as Lessepian migration. 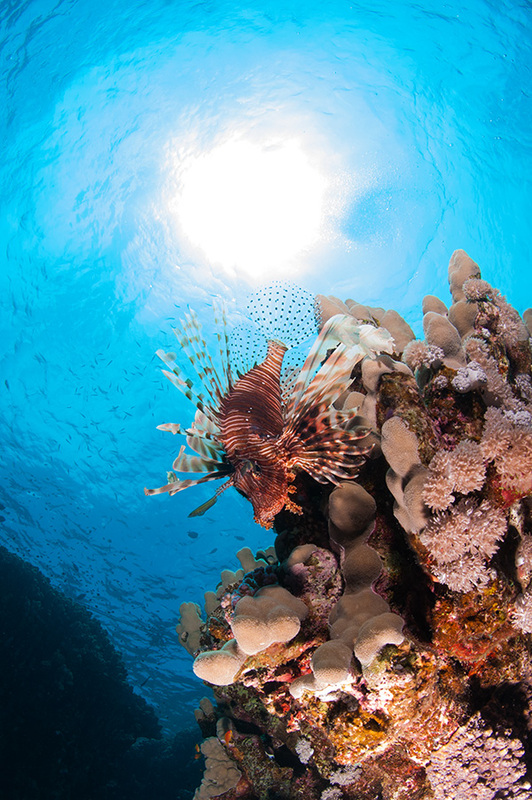 If Lionfish take hold, the effects will be disastrous for the region’s already dwindling and threatened ecology and also for locals who make a living from fishing. 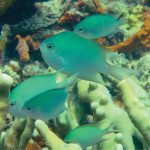 The Med isn’t blessed with a great number of fish any longer, thanks to years of over-fishing, but the results could be even worse, especially when coupled with an increase in algal growth if herbivorous fish numbers are reduced. I have a great fondness for lionfish and I eat them wherever I can (outside of their natural range), but I won’t take any delight in eating them at a Greek harbor-side tavern.